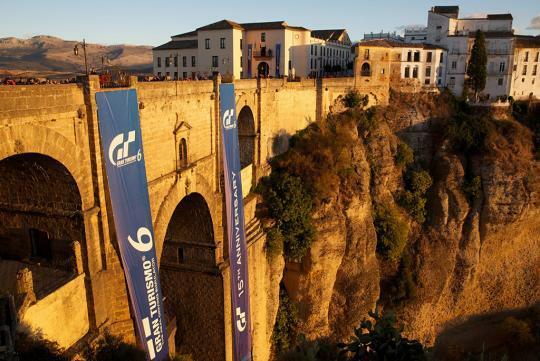 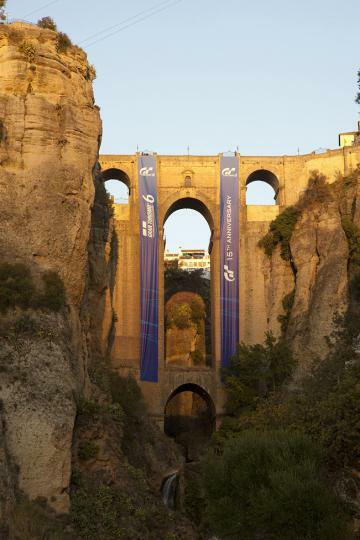 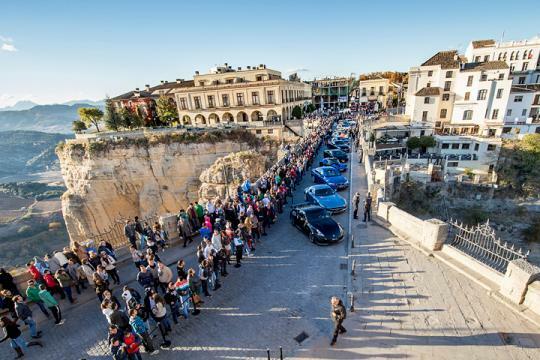 The Gran Turismo 6 European launch event got under way on 2nd December in Ronda, a town dramatically perched above a canyon in Andalusia in Spain. 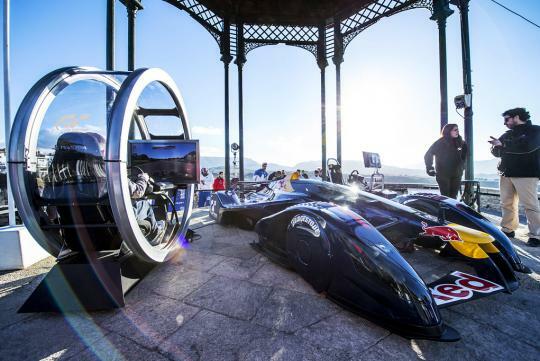 Here's a series of photos so you can see how things unfolded on the first day of this two-day event. 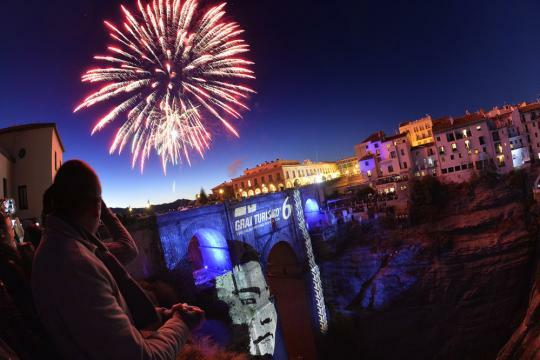 The festivities began on Monday, December 2, with an opening reception and press conference at the Convento de Santo Domingo. 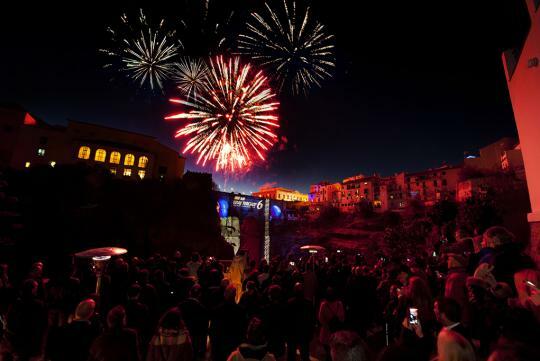 Later that night, a fireworks show lit up the city skyline. 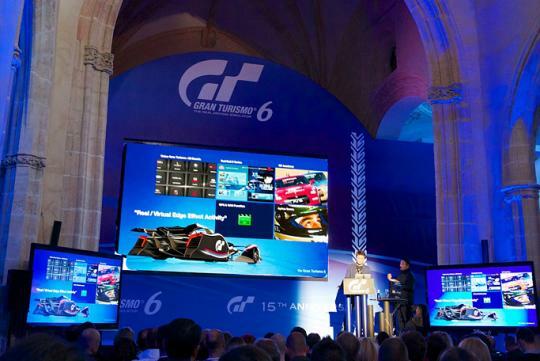 Polyphony Digital Inc., developer of "the real driving simulator", has delivered the most authentic experience to date to celebrate the franchise’s 15th Anniversary. 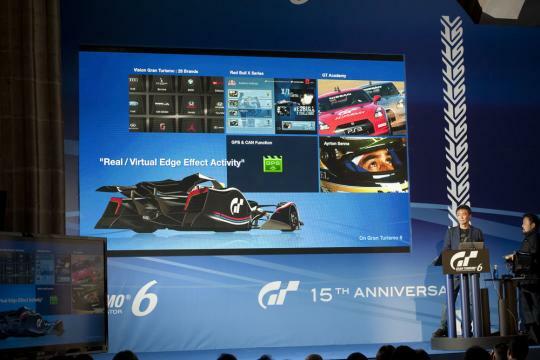 The much awaited game is set to launch in Singapore today.